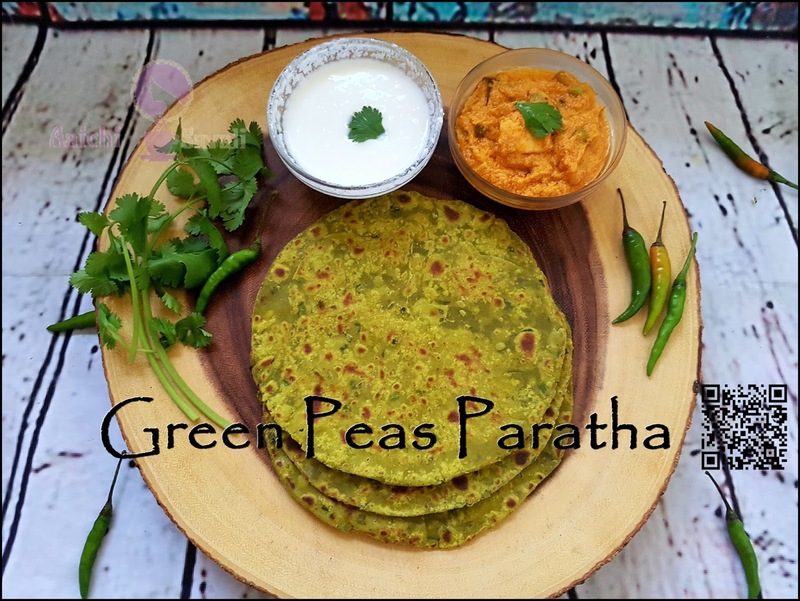 tar Paratha is one of the healthy, tasty, vegan recipes, along with that peas are the powerhouse of the essential nutrients. 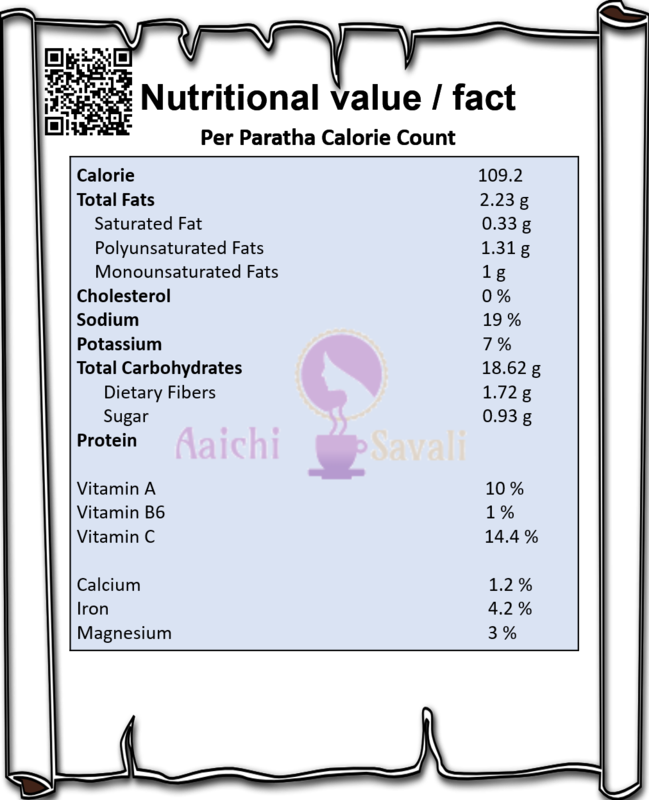 Green peas are low in calories in comparison with beans, another legume. Another good thing about green peas is that they contain a healthy amount of fiber, which helps to digestion and cleans the system. Gajar (carrots) and matar (green peas) these two vegetables are available in abundance during winters and are made quite often in every household. 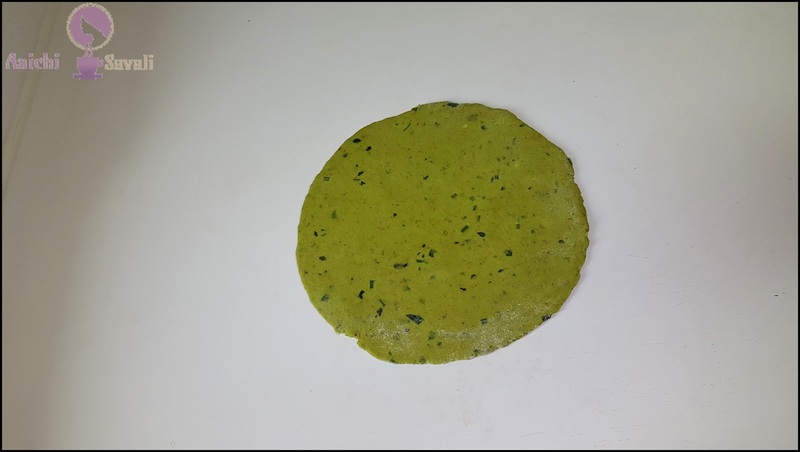 The peas paratha is Indian flatbread which is made with ground fresh green peas mixed with whole wheat flour and some Indian spices. They are usually eaten for breakfast in North of India. 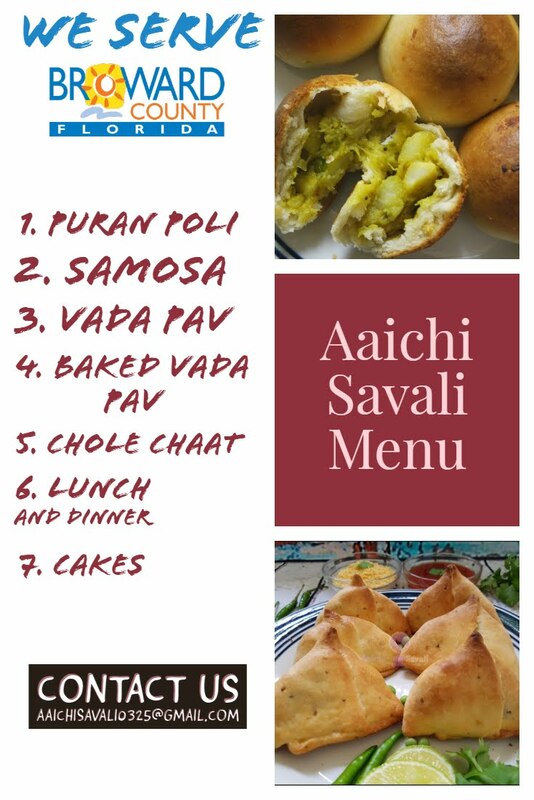 It can be an excellent tiffin box recipe. So let's start. Each Peas Paratha Contains 109 Cal. In a grinder place green peas and chillies and coarsely grind it. 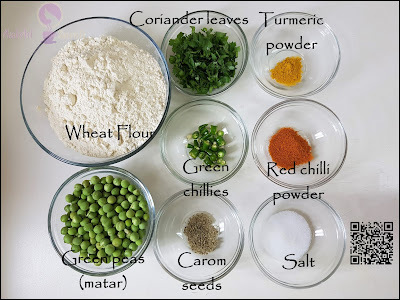 powder, red chilli powder, salt, coriander leaves and carom seeds, mix all well and by adding water knead to make soft dough for making parathas. Cover and keep the dough aside for about 10 to 15 minutes to set. Now, divide dough into equal portions and roll out paratha. and place tava or pan and once pan is sufficiently hot, place rolled paratha over tava gently, drizzle some oil over both sides and cook until it gets golden brown color from both the sides. Tadaa, flavorsome, soft, tasty green peas paratha ready to serve. Serve hot with curd, pickle or any other curry. Per serving contains 109.2 calories, along with carbohydrates - 18.62 g, dietary fibers - 1.72 g, fats - 2.23 g, proteins - 3 g.
Peas Paratha is a healthy and filling breakfast, also peas are powerhouse of essential nutrients. Peas are low in fat but high in essential nutrients, it contains lots of protein, fiber and micronutrients. Boost immune system - They are rich sources of many minerals such as iron, calcium, zinc, copper etc. which helps to boost the Immunity of your body. Digestion - The high dietary fiber content of peas improves the metabolism of the body in general by improving digestion. 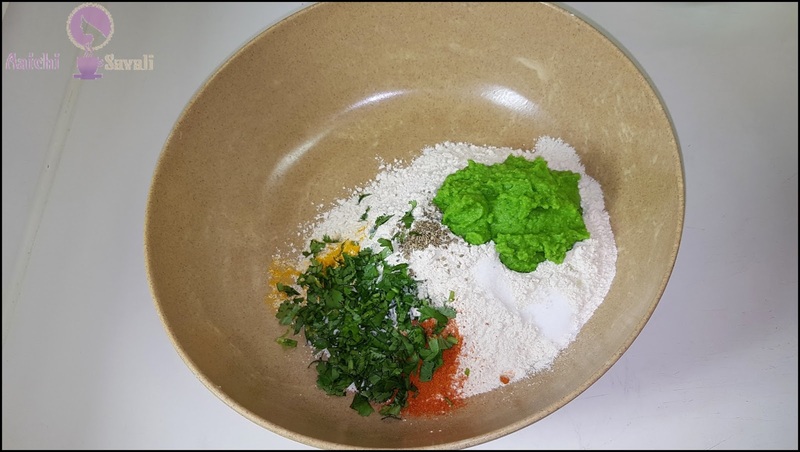 Eye-Sight - Peas have adequate amount of antioxidant, Vitamin A is one of the essential nutrients which is required for maintaining the health of mucus membranes, skin and eye-sight. DNA synthesis - Fresh pea pods are considered as an excellent source of folic acid. Folates are B-complex vitamins that are required for DNA synthesis inside the cell. Skin - Peas are good source of vit.C which helps to keep our skin firm, also protects the cells from damage caused by free radicals. It has anti aging properties, helps to prevent wrinkles, makes skin Healthy. 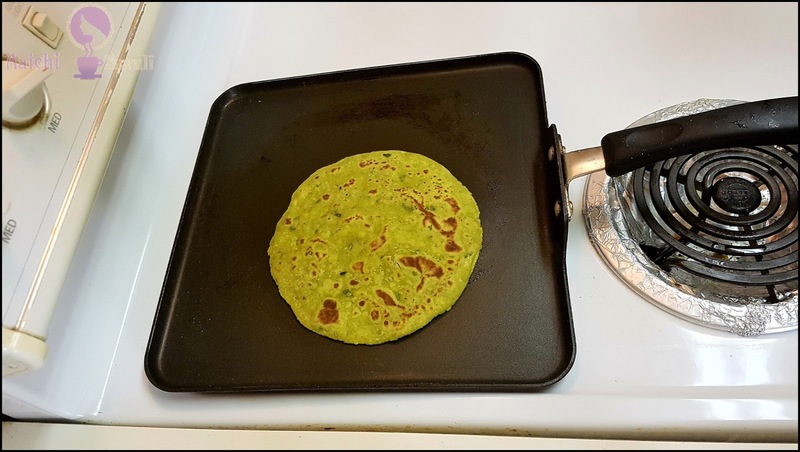 It is good to eat peas parathas for breakfast lunch as well as for dinner. Green peas are my favorite too and winter they are easily available. I am a border-line diabetic. So I guess peas parantha is right up my street. There is a dabha in kochi where I stay, run by a north Indian. We get excellent authentic north Indian dishes there. But never peas parantha.. . I will try out this recipe myself or tell my wife to make it as she is better at following recipes. 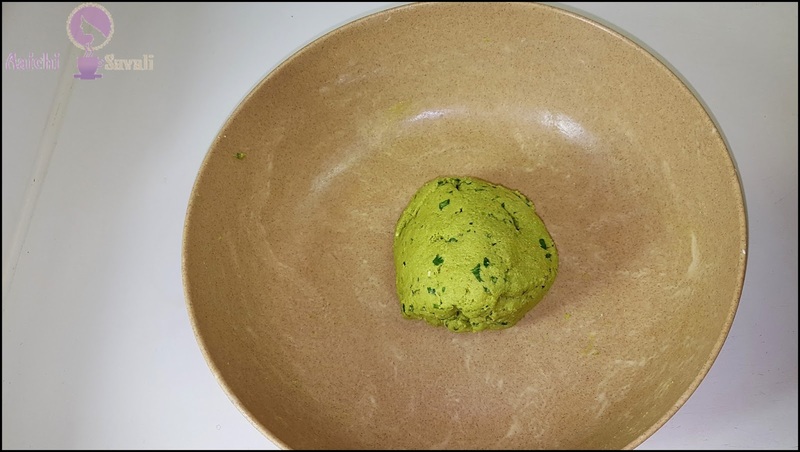 Yes, green peas have lots of health benefits including it's good for diabetes, High fiber and protein content in peas makes sugar digestion slower. So it's diabetes friendly. Glad that it will help you. Try it and let me know. You are most welcome. Yes it's different, tasty and healthy breakfast/ lunch recipe. Give it try and let me know how it goes.